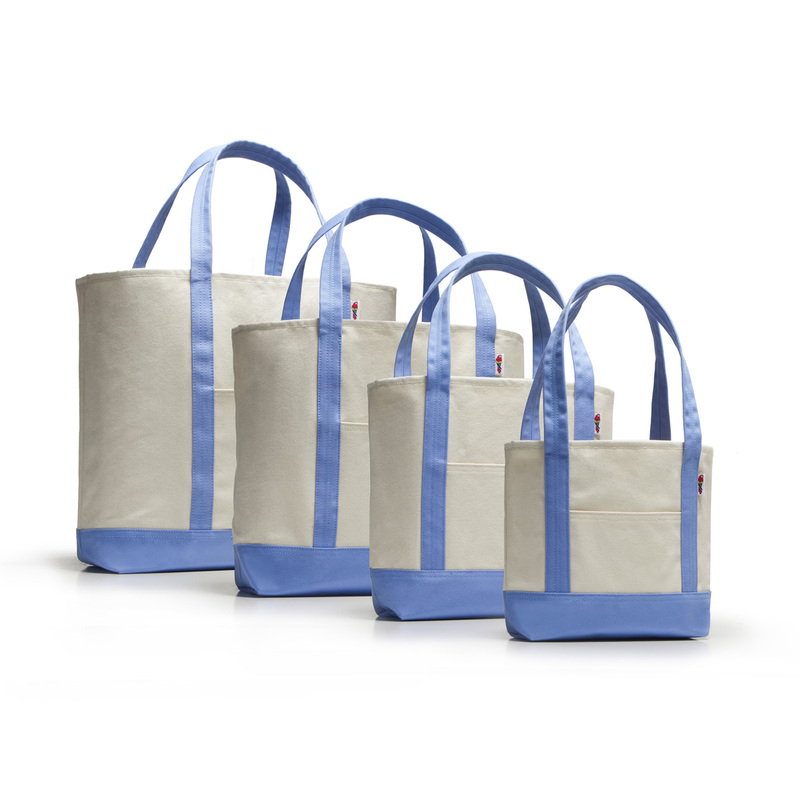 Barrier Island Totes are the epitome of the classic canvas tote, and as the signature Parrott Canvas bag, they have been a customer favorite since our beginning. 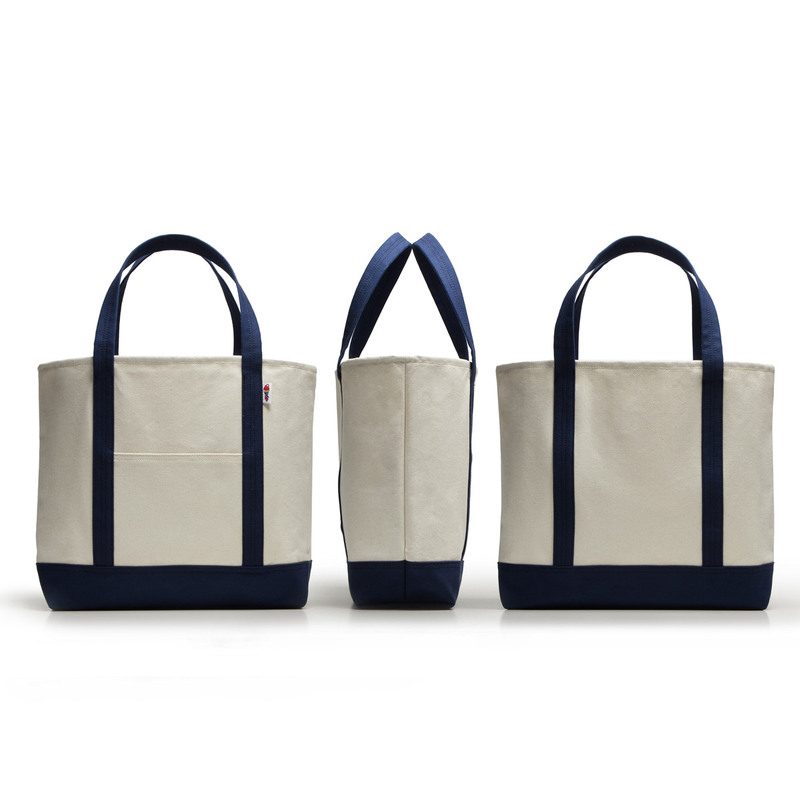 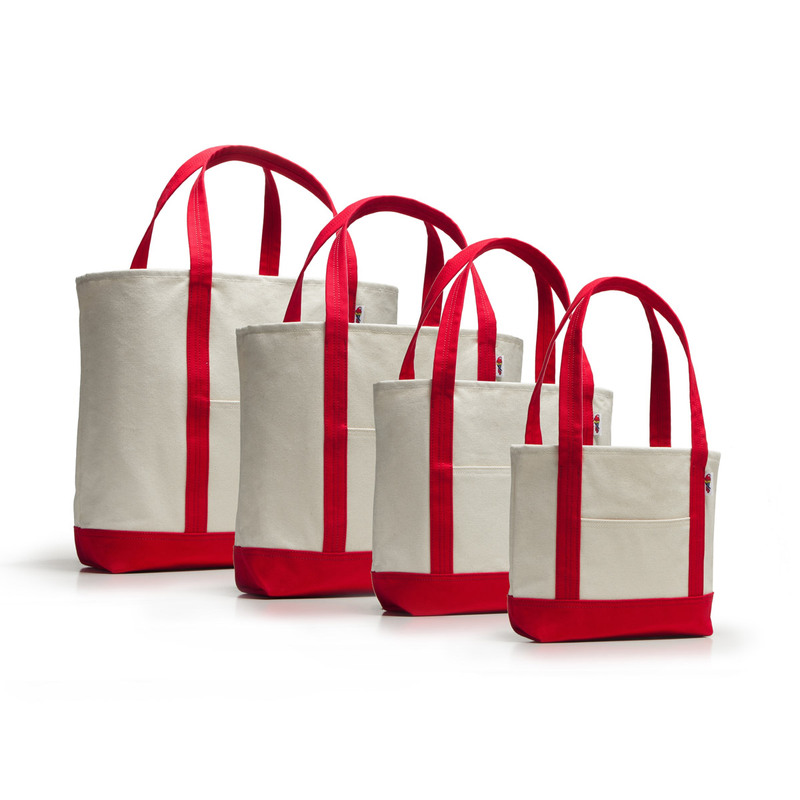 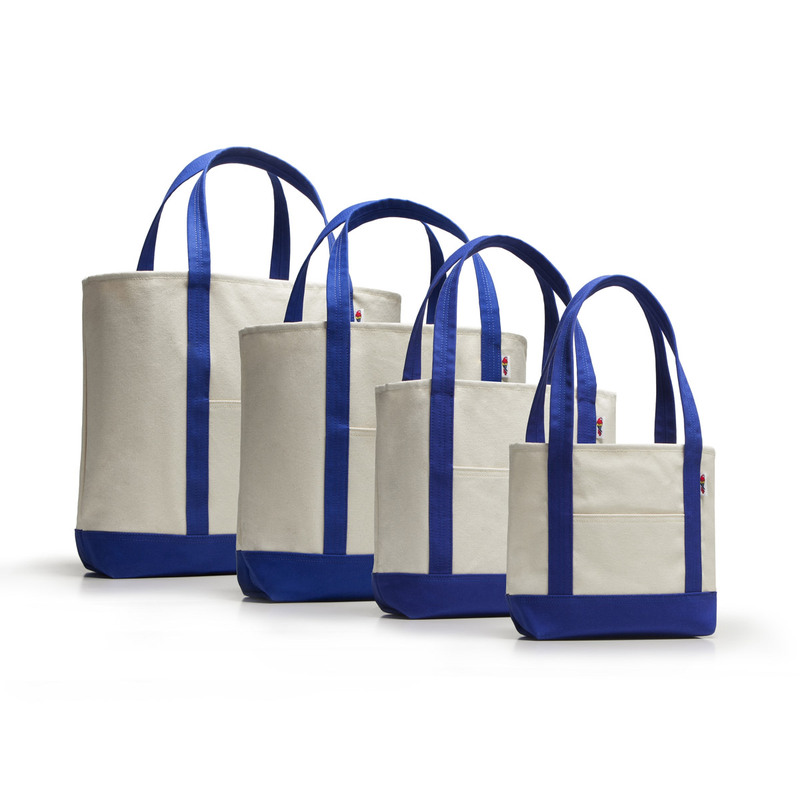 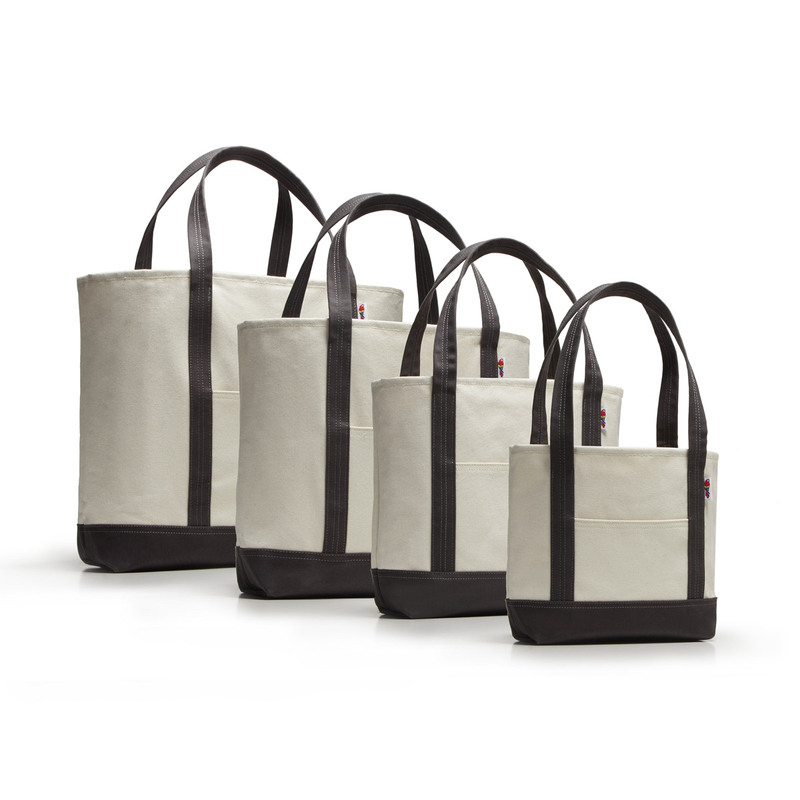 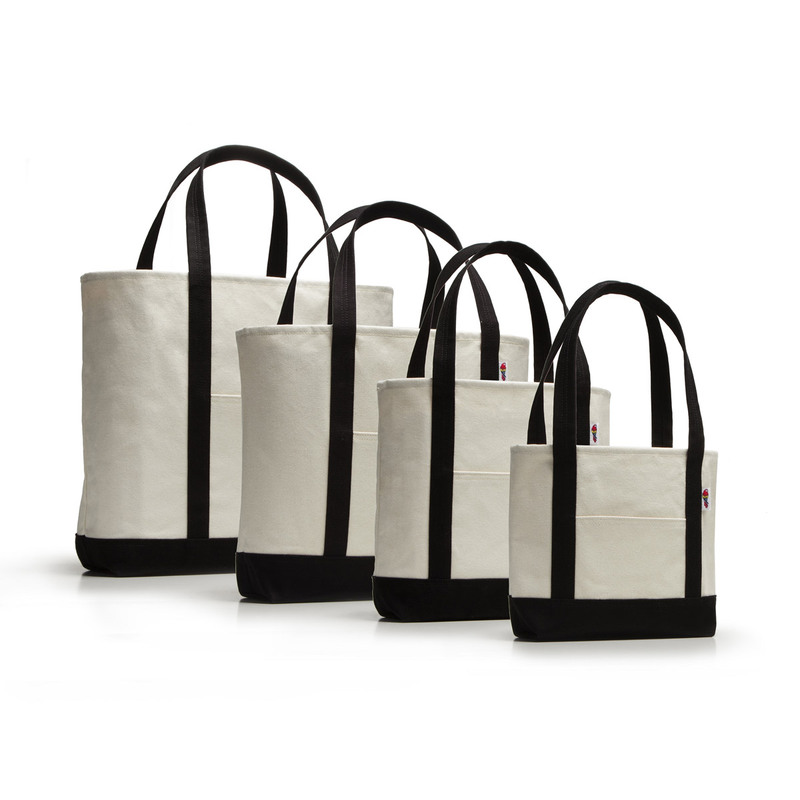 Four sizes meet a range of uses as handbags, beach totes, and carry-alls. 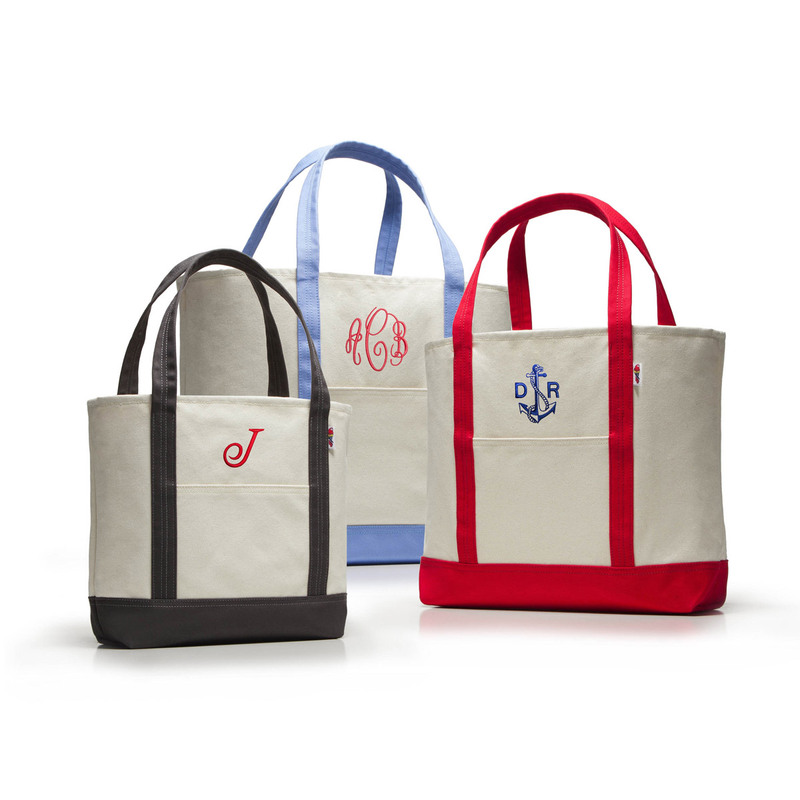 These totes are constructed from heavy 18oz. 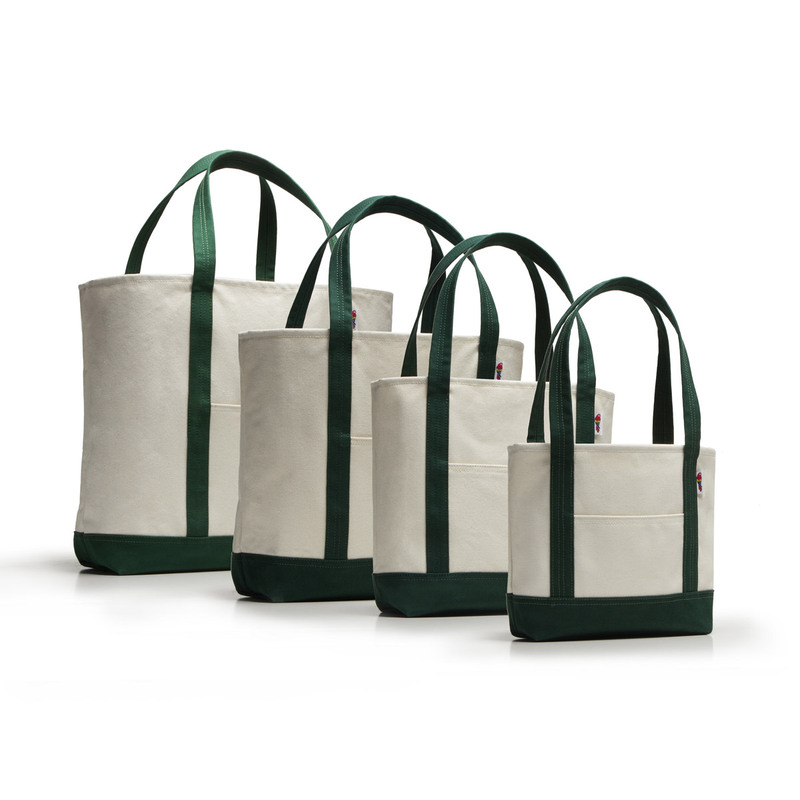 cotton canvas duck that is doubled across the floor of the tote for long-wearing durability. The body of the bag is natural cotton duck accented with a color bottom and handles. 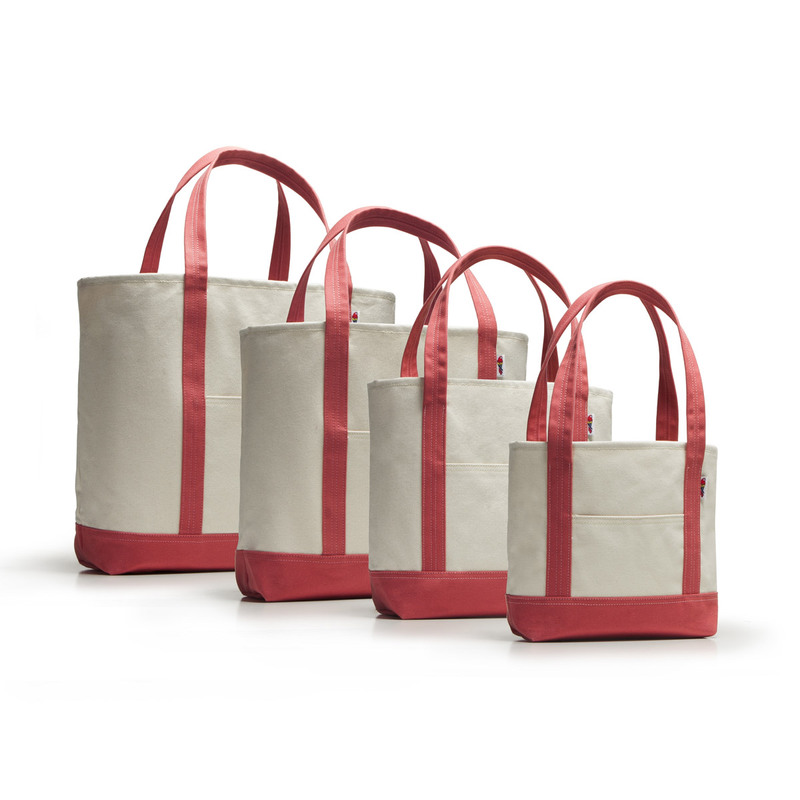 With such a wide variety of uses and rugged construction, your Barrier Island Tote will be a favorite companion for years to come.